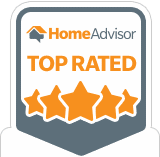 Welcome to the official Modern Stone Care Website. 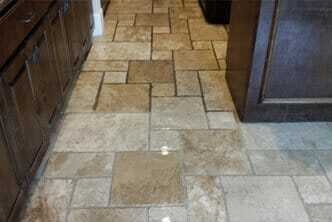 We are Houston’s premiere natural stone cleaning and restoration service. Our natural stone services include cleaning, polishing, honing and sealing all natural stone hard surfaces used today in the Houston area. This includes flooring, countertops, and showers. Our floor cleaning services utilize the most appropriate cleaning processes in the industry today. We polish marble, travertine and limestone, creating a highly reflective surface, or we can hone those stones down to a matte finish. We clean and seal slate, flagstone, sandstone and many other natural stones used for interior flooring or exterior patios and pool surrounds. We also clean and seal granite countertops as well. We use only premium sealers designed specifically for the type of stone being treated. Call today with any questions about your natural stone needs, or fill out the contact form on this page. Modern Stone Care is also an expert resource for your tile and grout floor cleaning needs. We offer tile and grout cleaning, tile and grout sealing, and tile and grout color sealing services in the Houston area. Our services will leave your floor clean to the eye and to the touch. We will give maintenance tips before we leave to make sure that you know how to keep your floor looking “like new” for as long as possible. See our tile page for more information. Call today with any questions about your tile and grout cleaning needs, or fill out the contact form on this page. As our pictures prove, (check out our photo gallery) our premium tile and grout floor cleaning services with grout staining/grout sealing creates a brand new look for your floor and the transformation is absolutely amazing. 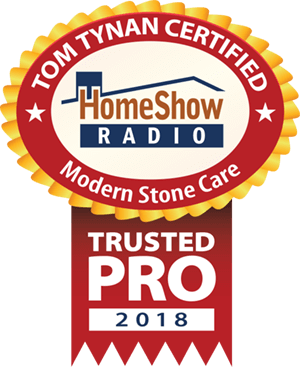 Being certified by the Stone & Tile Technical Institute gives us an advantage over most other companies, most of whom have no certification at all. What it means for you is that you are guaranteed to have a certified stone expert working on your marble, travertine, limestone, granite and slate, as well as any other stone floor, countertop, shower, vanity or patio you may need a little help with. We all know that a lot of companies out there clean tile. It isn’t that hard. The real trick is cleaning the sanded grout lines on your tile floor. This is because grout is made of a combination of sand and cement, and this combination is extremely porous. It takes more than a carpet cleaning company to come in and have the expertise to not only clean your tile and grout but also make it look like new. Modern Stone Care uses a self-contained pressure/vacuum system with approximately 1000 psi to deep clean tile and grout floors. We recommend having your tile and grout cleaned annually. Call today for a free consultation. There is no overspray, so your cabinets, fixtures and carpeted areas remain protected, along with your surrounding environment. 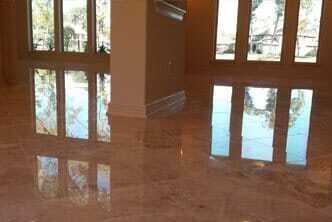 Houston’s premiere natural stone cleaning and restoration service experts. Jarret, Jeff and their crew are exceptional professionals. Their customer service skills are excellent and their work is way above average. They explain every detail of the process involved in the work, and they provide detailed estimates. They are careful and meticulous in their work, prompt and efficient. 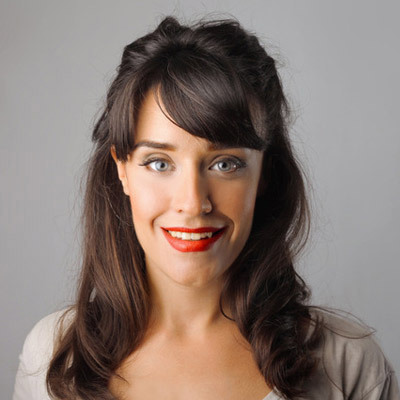 Their prices are reasonable and they take time to make the owners at ease with the process. Their team work and friendliness makes them a very special crew. 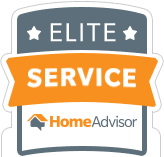 They provide excellent service in a timely fashion. I would hire them again in a heartbeat!